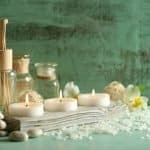 Natural and vegan beauty products are a requirement for many. 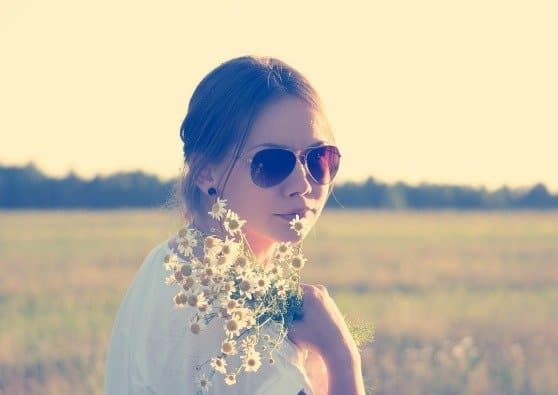 People not living a vegan lifestyle may still find these vegan beauty products to be among the most effective for their beauty routine. These products are packed with active ingredients that make a real impact, omitting filler and frivolous ingredients. 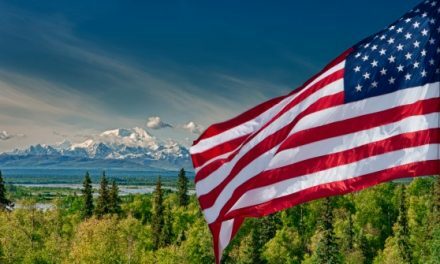 The following list of American made vegan beauty products are all high quality, leading performers: just the kind USA Love List can stand behind. Rejuva Minerals vegan, non-toxic makeup is great for beginners and professionals alike. 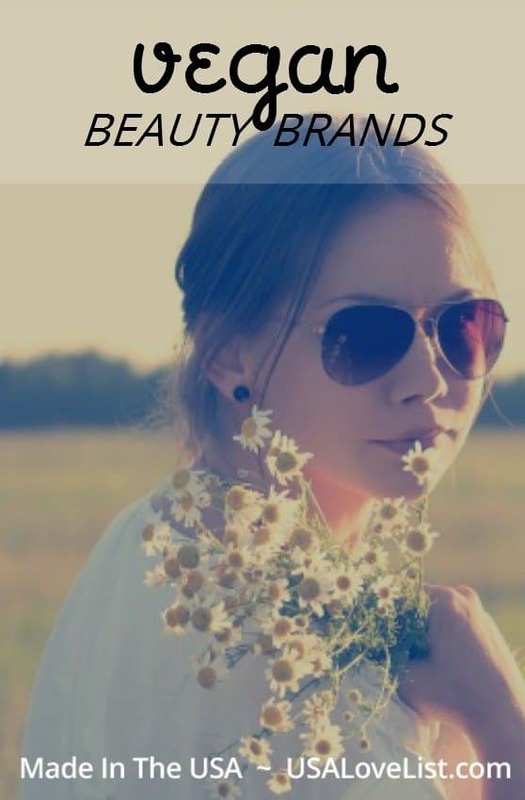 Their formulas make products safe for your skin and body. The Luminous Creme Foundation is naturally derived, organic creme foundation that helps even skin tone, while softening fine lines. Available in six colors, this foundation is infused with natural antioxidants providing a radiant finish for most skin types. 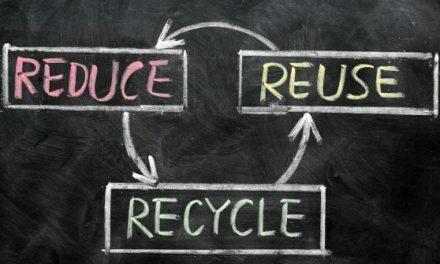 You can get the look and avoid toxic ingredients at a price point that won't hurt your wallet. This foundation is also soy-, gluten-, and GMO-free. Editor's Pick – luminous creme foundation. Good for you Girls is a specialty skin care product made with love and respect for young skin. They formulate their line without the use of synthetic dyes and fragrance and keep all the toxins out. Each product protects and nourishes the skin. In my home, it was tested and raved about by my 10 year old daughter. 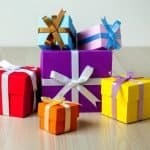 She was excited to have a fun package with real skin care that wasn't aggravating her sensitive skin (she has the trifecta, allergy, asthma, and eczema). In fact, after a week at the beach, it was stressed from the sun, sand and salt and the 3 Step Skin Care Kit for normal skin restored her skin's balance after just a couple of uses. Editor's pick – 3 Step Skin Care Kit. Crystal deodorant is an editors' favorite. First and foremost it works, and not all non-toxic deodorants can pull this off. They use mineral salts to prevent odor instead of layering on chemicals to mask it. 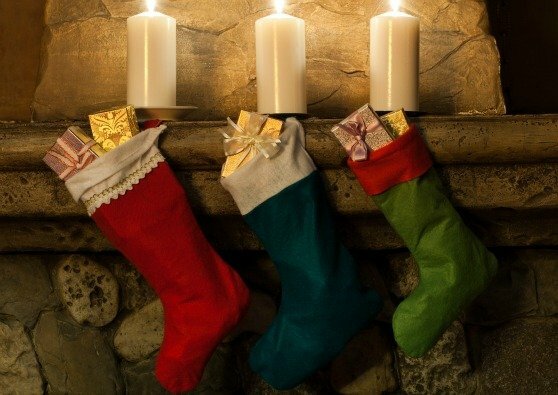 It's comfortable, no-mess, lightly scented and free of aluminum and parabens. Unscented is also available. Their scents are more aligned with what you expect from standard deodorants: that shower fresh vibe except keeping you clean from toxins too. Editor's pick – Lavender & White Tea roll on deodorant. 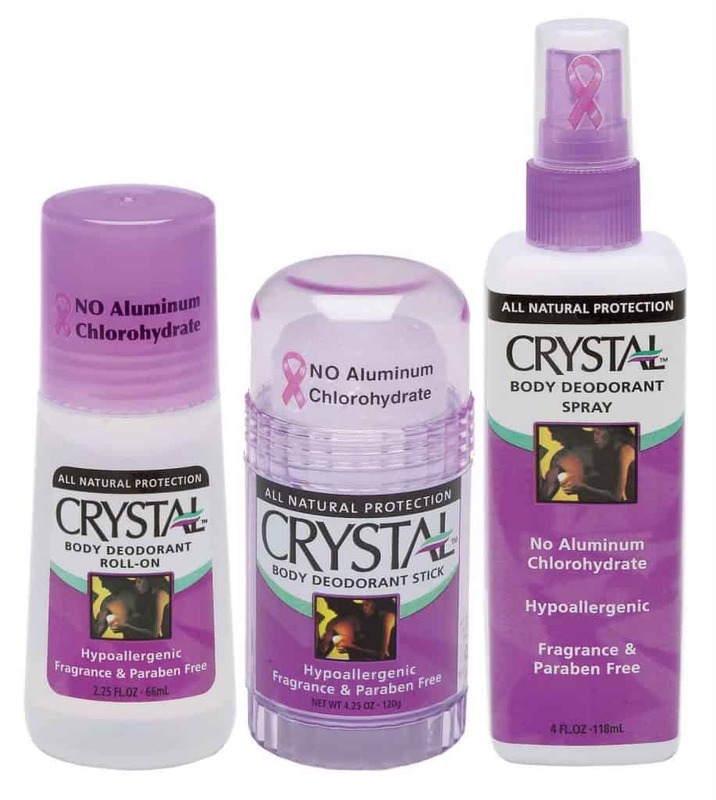 Use coupon code ‘USALOVE' for 20% off Crystal deodorant products. 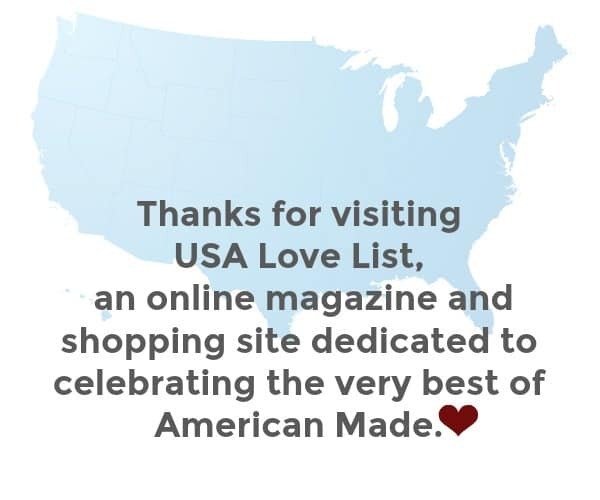 Save 15% off any Thesis order with code USALOVE. Axiology is a luxury organic lipstick that is equally good for the body and environment. The pigment is vibrant and the formula is nourishing for gorgeous lips. Axiology makes the most stylish and unique lipstick tube I have ever seen. Editor's pick – Infinite: dark violet sheer lipstick. Mineral Fusion‘s line of skin care has all the makings of high end products at a drug store price. 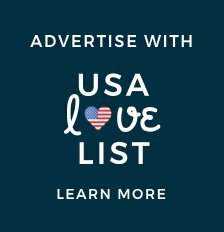 Their website has an easy vegan filter to ensure you only shop those products (I linked directly to vegan only skin care). 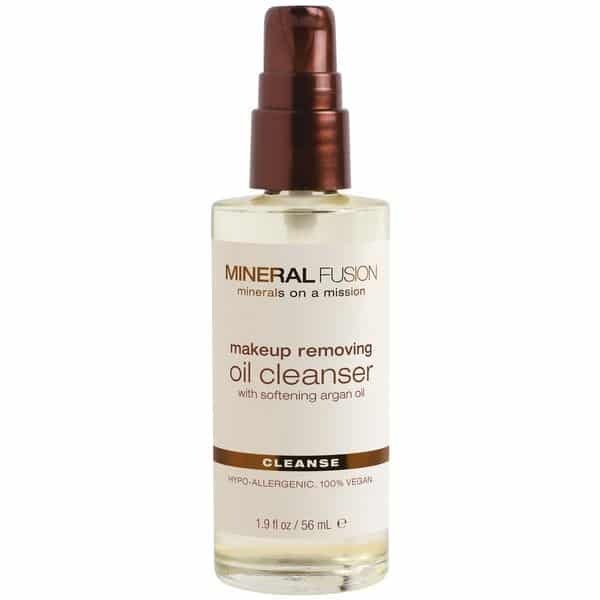 Editor's pick – Makeup Removing Oil Cleanser, cuts makeup in seconds, smells subtly good and soothes skin. Dr.'s Remedy Nail Care products are formulated with a 5 free formula to avoid traditional polish chemicals. The doctors made the polish to allow the nail to still breathe, add hydration and provide salon quality color. Editor's pick – Hydrating Nail Treatment with Biotin, my nails were transformed within a week. Derma e can be found at mass retailers and maintains its core beliefs without compromise. They are vitamin heavy products that target treat many skin care concerns. They have a full and fantastic line of sun care, a hard find when searching all vegan. 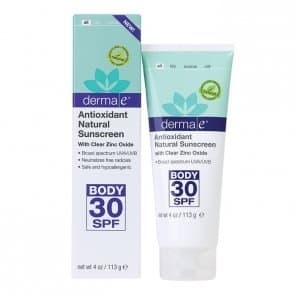 Editor's pick – Derma e Antioxidant Natural Body Lotion SPF 30, a clear and easy to use formula. 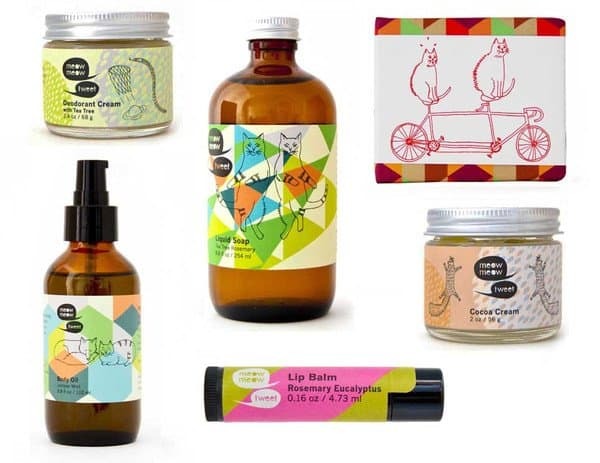 Meow Meow Tweet is Brooklyn based apothecary. Their beauty and personal care line is small batch, pure and vegan. The company has great personality in their packaging and philosophy. Editor's pick – Meow Meow Tweet's facial toner. Schmidt's Deodorant is a natural deodorant that brings some choice into the equation with their wide range of scents. 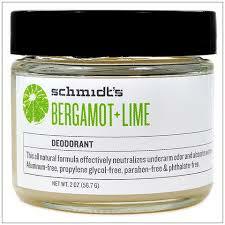 Editor's Pick – Bergamot + Lime, for it's extra disinfectant properties, a summertime deodorant must. Red Apple Lipstick is a nourishing lipstick with great pigment. In addition to being vegan, they are also gluten free. 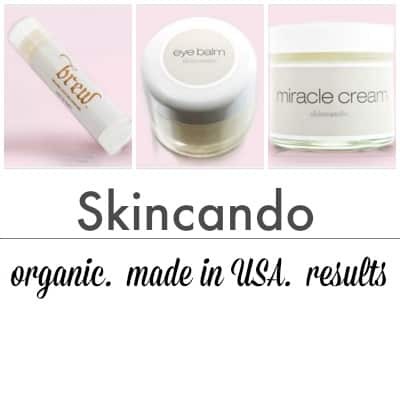 Skincando skin care is simple and luxe in one package. Each product contains very few ingredients and produce results quickly. Editor's Pick – Skincando Luxe Miracle Cream, provides instant results on all skin types. 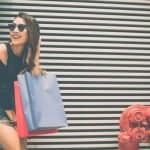 Vegan beauty products aren't only for a vegan lifestyle. 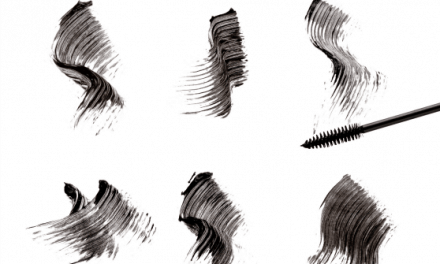 Start here with some of these to get started on creating a healthier beauty routine. 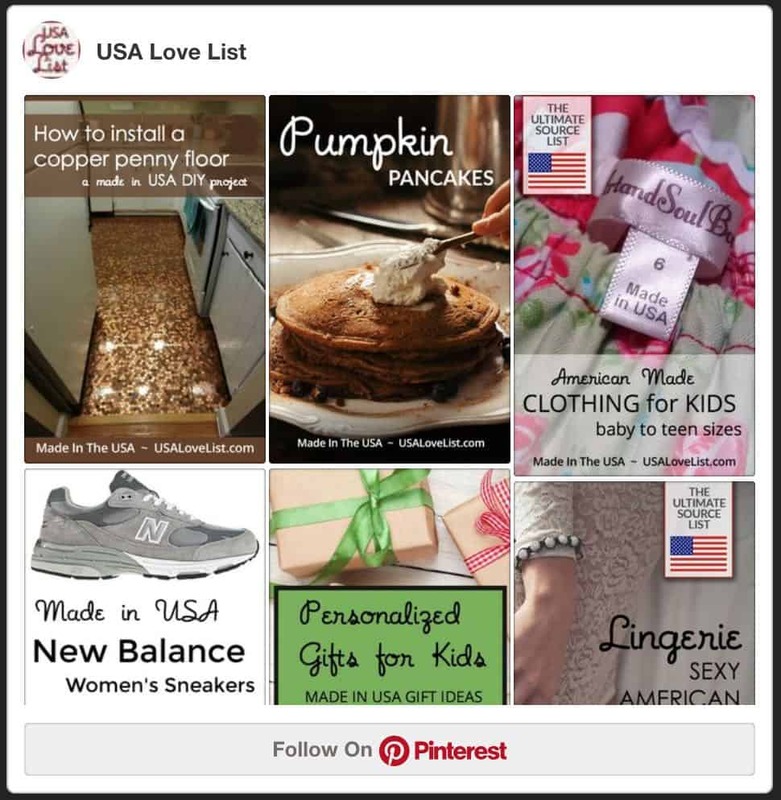 Follow USA Love List's board Vegan on Pinterest. 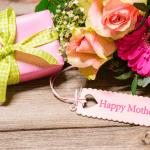 I love Rejuva Minerals makeup! I use a Derma E cream daily. Love, love, love it. 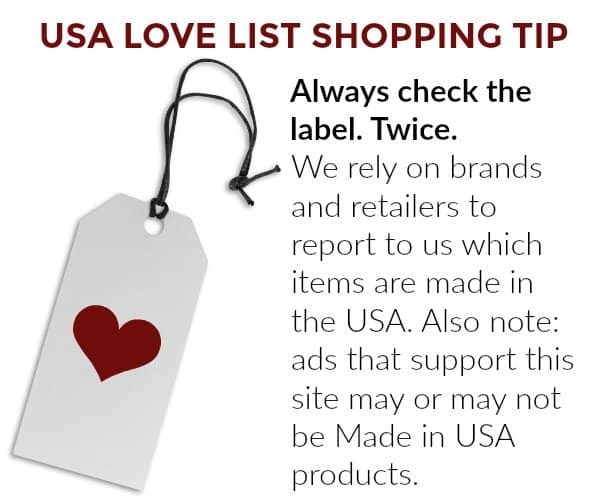 I love Lurk and Meow Meow Tweet – I don’t use all vegan products but I love the care and quality that some vegan brands pursue! I’m not a vegan by any means, but I like experimenting with different products and vegan products can often be really nice, I’d love to try a number of these! Red Apple Lipstick’s Rallye Balm & Exfoliate Duo sounds like something I’d like to try! 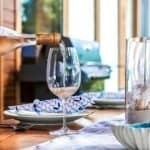 I appreciate these lists, there is always a new brand or two that I have not tried. Looking forward to trying the Nail repair treatment ! I have tried Derma-e & really liked it. I didn’t realize it was vegan, though. Good to know! My daughter is vegan so this is a list that I will show her. These seem like all wonderful products and I do like to purchase cruelty free as much as possible. I am glad Meow Meow Tweet is from Brooklyn. We have to try those products.